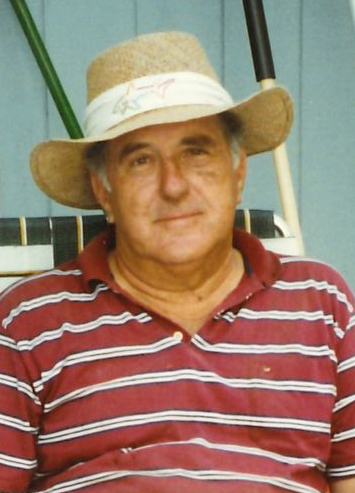 Memorial services for Harold E. Bagley, 81 of Muldrow, Oklahoma will be at 11:00 AM on Monday, April 8, 2019 at First Assembly of God Church in Muldrow, Oklahoma under the direction of Agent Mallory Martin Funeral Service, Inc. 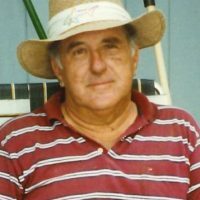 He was born on October 19, 1937 in Muldrow, Oklahoma to Stella (Vessell) Bagley and Allen Bagley and passed away on April 2, 2019 in Alma, Arkansas. He was married to Martha Charlene Bagley on September 9, 1955 in Muldrow, OK. She preceded him in death on June 4, 2017. Mr. Bagley was a U.S. Air Force veteran and a member of First Assembly of God Church in Muldrow, OK. He was preceded in death by his wife, his parents and 1 brother: Allen Bagley, Jr.